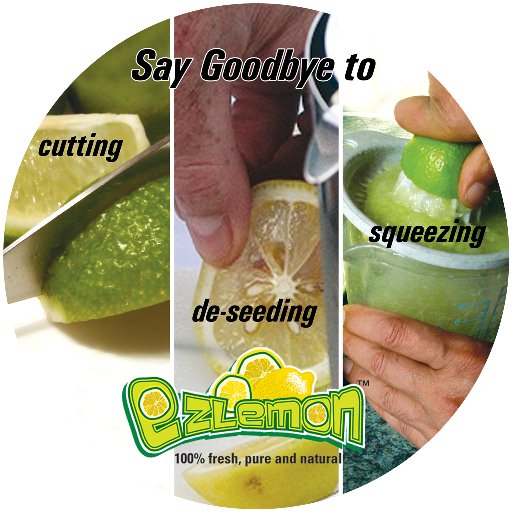 Ezlemon has given us an opportunity to service our final customers directly and we want to make the most of it by dedicating our resources and the best agricultural practices to delight our customers.you can rely on Ezlemon to deliver you best quality Lime juices. 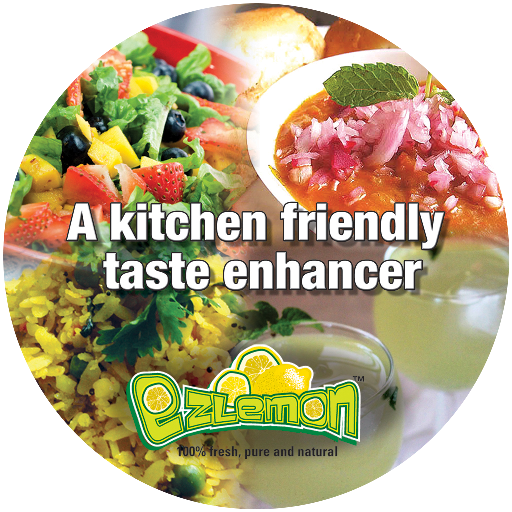 Ezlemon controls all parts of the supply chain from farms ,pack houses , refrigerated storehous.At each level we abide by stringent quality control to offer seamless farm to fork experience. 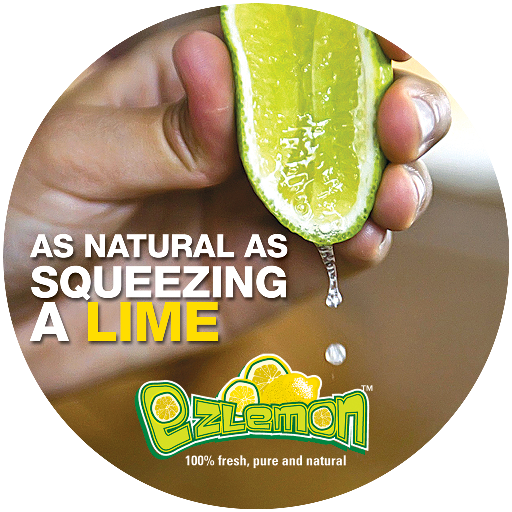 We source export quality lemons Juice directly from the farm.Our post harvest agricultural practices are an industry benchmarks. 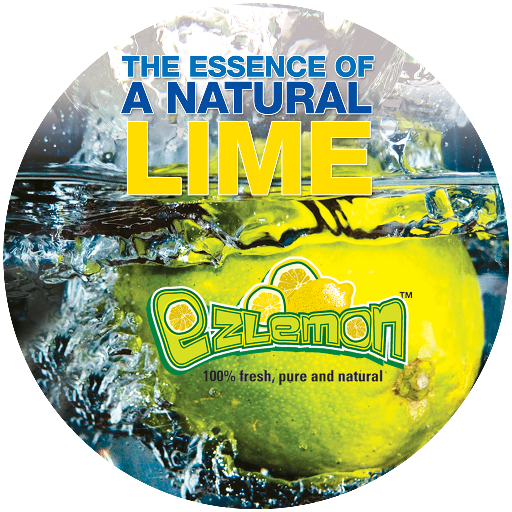 For maintaining highest quality standards, state of the art pack house have been used in major production zones. Keeping in view different country requirements, internationally recognized treatment facilities like Hot water treatment , Vapour heat treatment and have also been set up at various locations across the production belt.